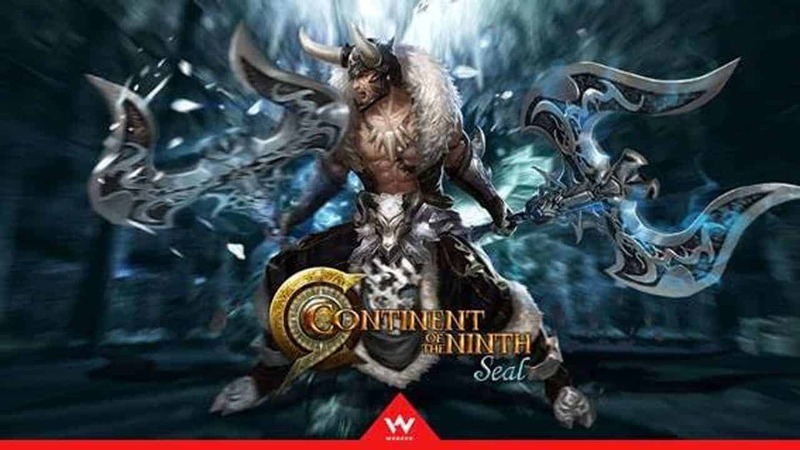 WEBZEN, a global developer and publisher of free-to-play games, has announced that the dungeon-based MORPG, CONTINENT OF THE NINTH SEAL (C9) released Lord of Baltic, its fifth expansion today. After today’s scheduled maintenance has concluded, fans of C9 are able to jump into Lord of Baltic and enjoy a new playable class, ‘Viking’, a fishing mode system, and even more features. This new expansion brings the ferocious Viking fighters from the icy north to unleash their frozen wrath in their fight against evil. The class primarily uses Dual Battle Axes to attack enemies. Unlike other fighters, the Vikings have a special ‘Frost’ ability to mark enemies with the skill ‘Frost Stigma’, and then freeze them afterwards. Players will also be able to fish in the game using just a rod and some bait which can be gathered from dungeons. Not only will you be able to catch a variety of beautiful fish in Waterford, you will be able to have a chance to get useful buffs and precious items such as Potions, Auspices or Skill books. In addition, C9 players can participate in a celebration event to go along with this new fishing mode system. The more fishing points a player gets, the higher the reward, such as Medic Gear, Soul: Prelude of Storm Set and more. Along with these new features, the expansion introduces an adjustment of the PvP balance of the Battle Maiden class. To celebrate the launch of this new expansion, a level-up event is taking place which offers special rewards to players who advance their Viking to level 57 during the event period.